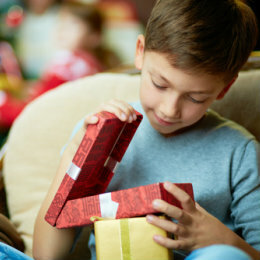 Give yourself the gift of a stress-free Christmas — set aside cash for presents in advance. This account uses direct deposit to automatically store a portion of your paycheck in savings, where it'll earn competitive dividends. *Early withdrawals result in a $10 penalty. Read full disclosure (PDF).